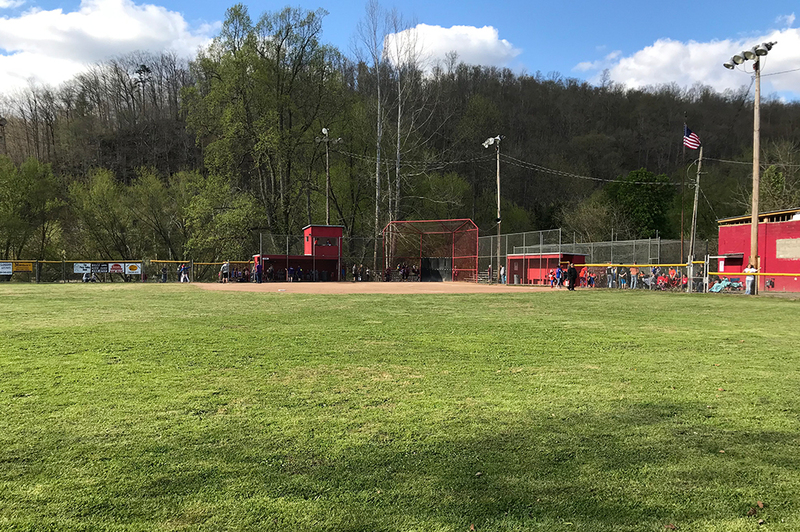 CLENDENIN, W.Va. – After foul weather in early April hampered the Clendenin Little League’s first attempt to host Super Saturday, it was rescheduled for Saturday, April 28 and the weather plus the turnout couldn’t have been better. 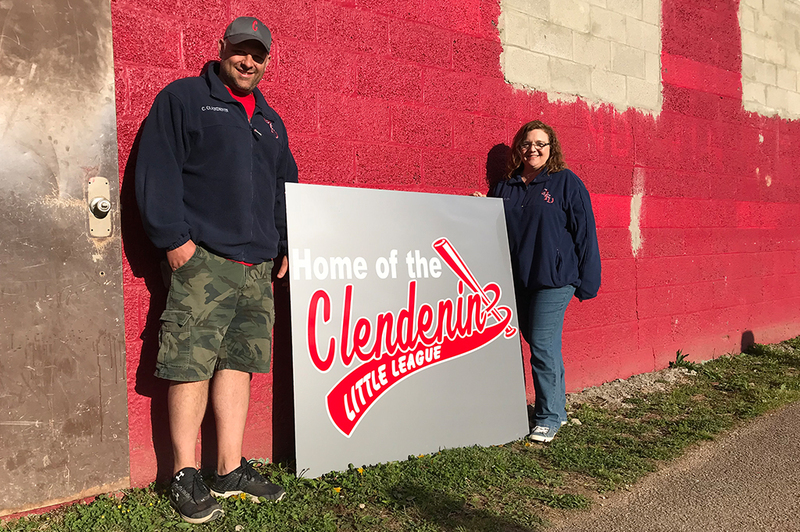 The Clendenin Little League holds one of the oldest sanctioned leagues, celebrating their 60th anniversary. 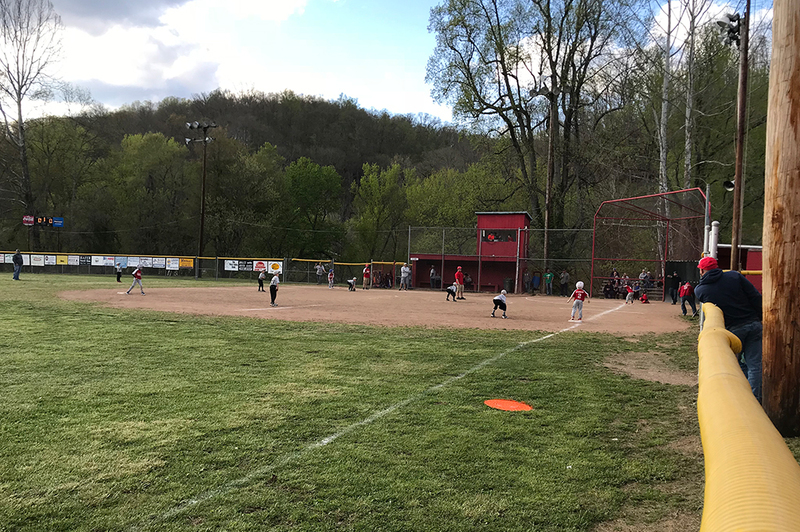 Super Saturday is sort of a kickoff to the Little League season in Clendenin and this one appeared to be a huge success. 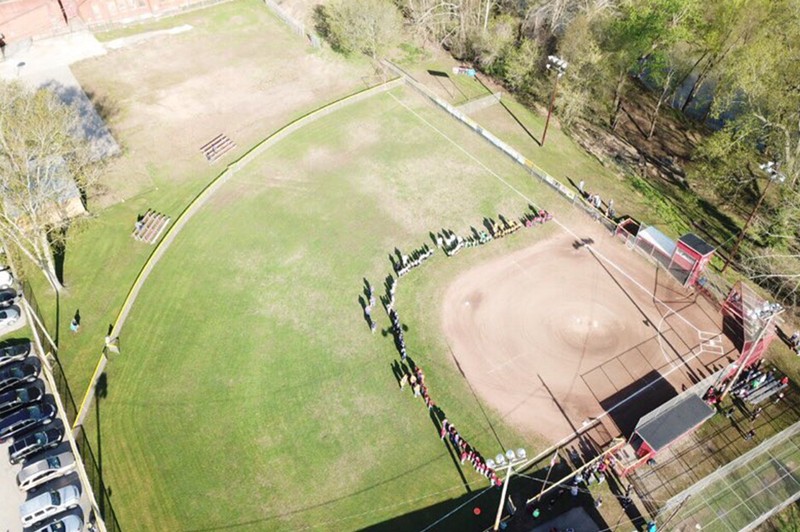 The day began at 9am in prayer, followed by the National Anthem, an introduction of players and coaches, and a thank you and acknowledgement of donors and sponsors who help to support the organization. 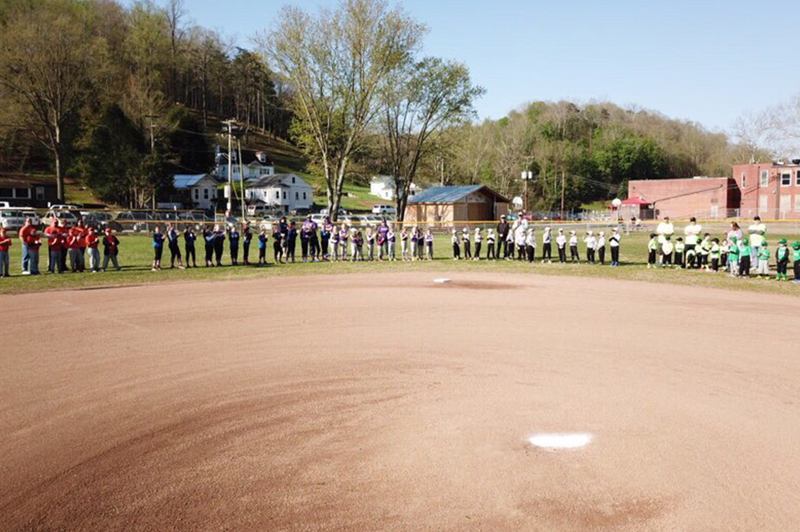 There were teams not only from Clendenin, but from numerous areas including Elk District, Charleston, Sissonville, and Boone County. 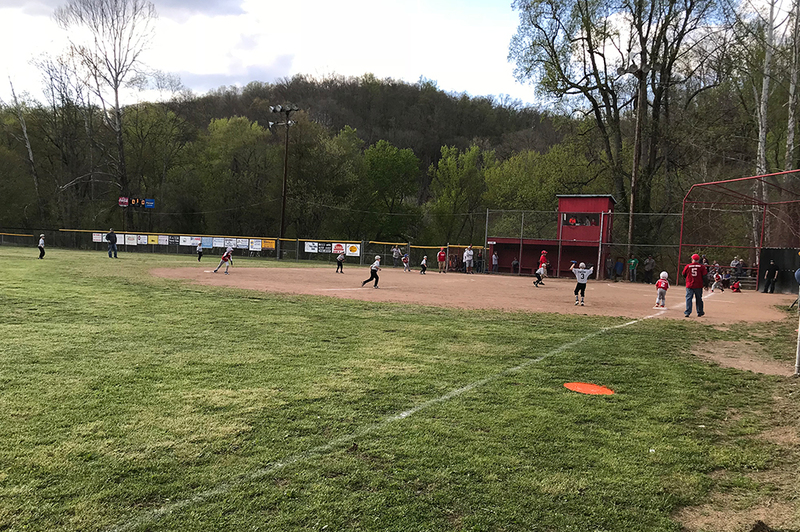 Six games, of various age-group teams, were slated for the day running from 10am all the way through to the evening hours. 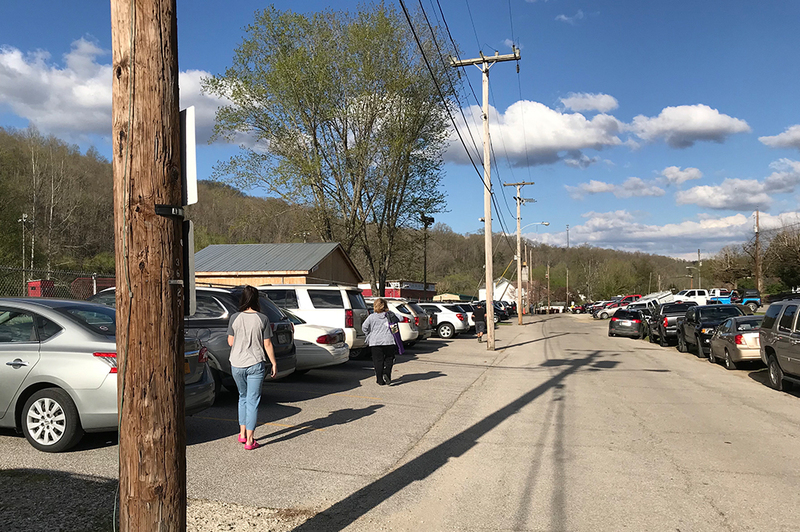 Cars lined both sides of the street in the upper end of town near the ballpark and the crowd was plentiful. 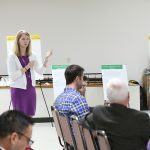 Organizers estimated that there were roughly 500 in attendance and pointed out that this event is such a positive for the town because it draws people from outside of the area into our community. They estimated that concessions sold approximately 500 hotdogs for the day, along with a variety of other items, and that other local eateries more than likely received a bump in business revenue for the day as well. 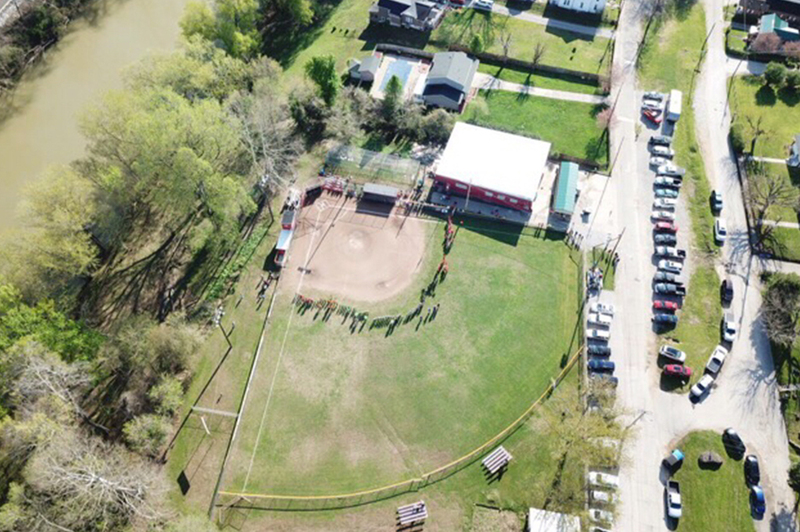 In June of 2016, the Clendenin Little League facilities were significantly devastated by the flood. 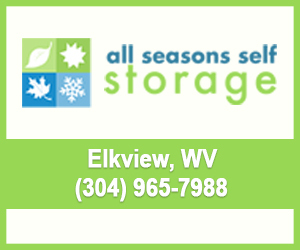 Many involved with the organization, as well as other volunteer organizations, have assisted in rebuilding and rehabbing the facilities there. 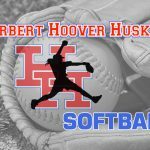 They are now in the process of installing indoor batting cages, pitching areas, and other indoor practice spaces within the building. 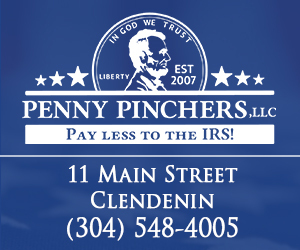 Congratulations to the Clendenin Little League for their hard work and determination to restore the organization after the 2016 flood and for pulling off a very successful Super Saturday event which also served to benefit the town, the community, and local businesses.